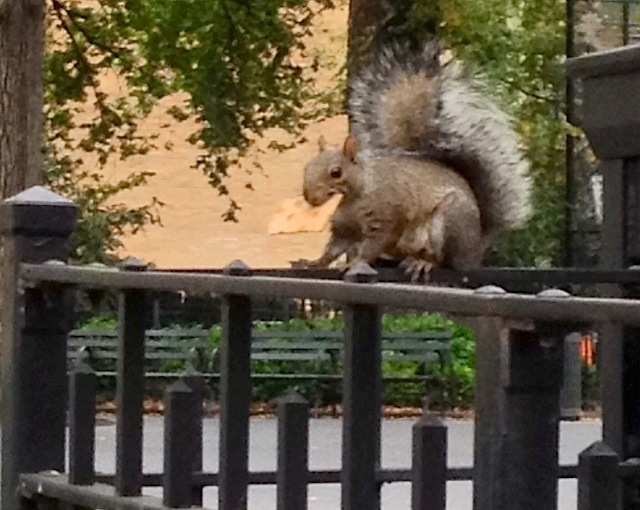 Reader Andrew took this photo of a squirrel scoring a cracker in Carroll Park a few days ago. Life seems to be pretty good for this little fellow. Oh yeah, lots a crackers.